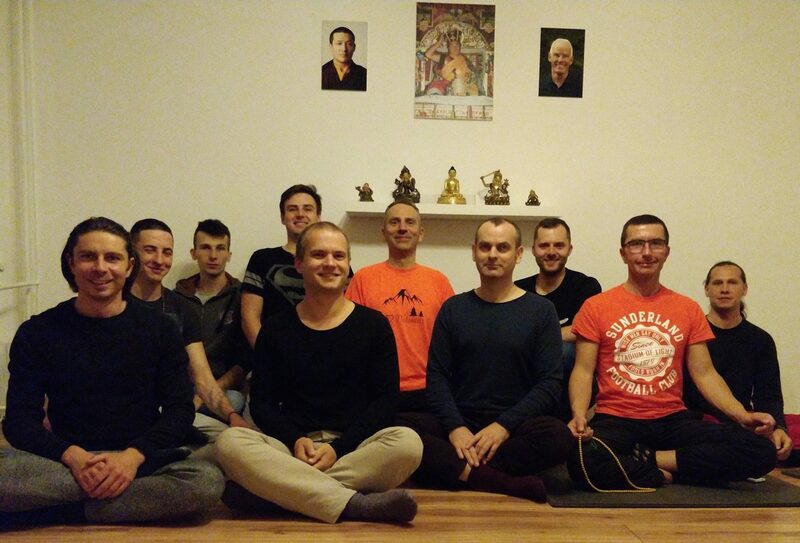 The Bialystok Diamond Way Buddhist Center was established in 2003. Currently it is located almost in the city centre, in a rented 2nd floor flat in an apartment block. The main activities of the Sangha include regular meditation on the 16th Karmapa, the basic Ngöndro practice and the living transmission of the Buddha's teachings by organising lectures with invited Dharma teachers. We have plans to purchase a property where current and future generations of Buddhists will have this opportunity to work with their mind and sustain the activity of the transmission lineage.